We, Oswal Udhyog are India's No. 1 manufacturer of Aluminium Anodizing Dyes & Chemicals. Our strength is our product quality, backed by our expert technical services. 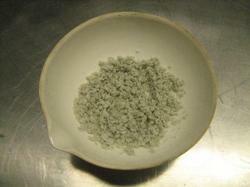 Chemicals available for full Anodizing Line. 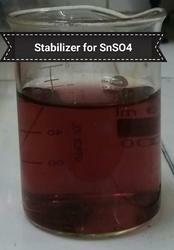 Tin / Sn Stabilizer is effective product for controlling the decomposition of Stannous in the electro-coloring bath. It helps improve the bath life and improves the colour depth. 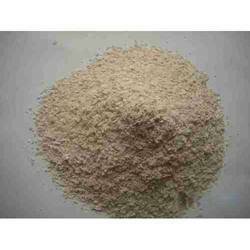 We supply, High quality Tin Sulphate / Stannous Sulphate for electro coloring of Anodised Aluminium. 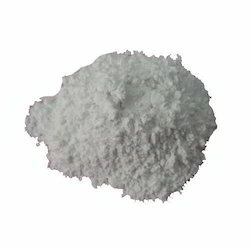 The Tin Sulphate is to be used along with our propreitory product Sn Stabilizer, which helps in achieving Deeper shades & reduces decomposition of Stannous sulphate in water.